There's a lot going down in the South Korean startups landscape. Here are five particularly promising startups that you can find featured on the Startup Korea website. In 2013, more than five ministries and agencies in South Korea started investing $3 billion on startup competitions to support budding entrepreneurs. Now, Startup Korea houses a wealth of information on many of these entrepreneurs and their businesses. Here are five of the many South Korean startups featured on the website and how they’re changing the local business scene. This company, established in 2010, specializes in creating the core technology needed to develop app books for smartphones and tablets. App books are essentially digital books that can be read on mobile devices. Specifically, Bluepin wants developers to be able to create app books for kids and educational purposes. 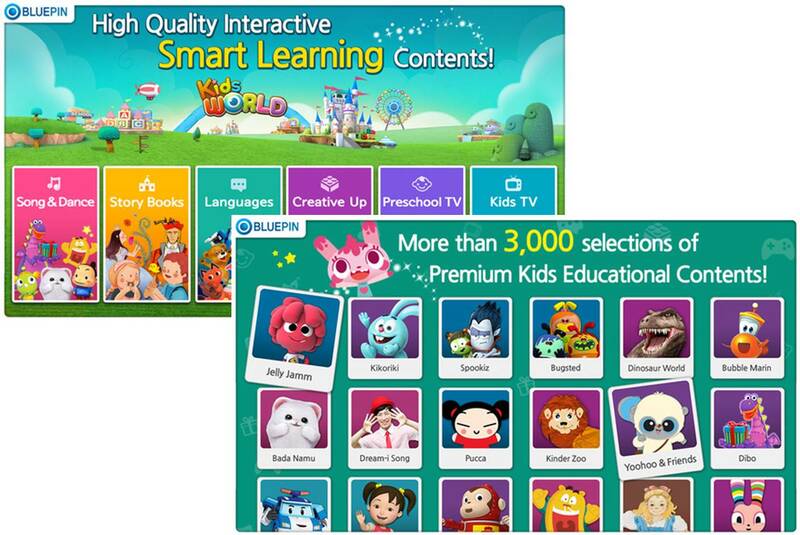 The company has helped launch Kids World, a global game and educational service, for children using iOS and Android devices. Seerslab, founded in 2014, is the startup responsible for Lollicam. It’s a video creation tool that allows individuals to film video and edit it in real-time. The pre-processing technology embedded within Lollicam gives creators the ability to use everything from animations to GIFs on-camera as soon as they begin filming. Lollicam, which includes more than 30 video filters and face recognition engines, is available for download for iOS and Android devices. Pmgrow got its start back in 2010. The company is focused on manufacturing secondary cell-based battery packs for electric vehicles. At the moment, Pmgrow is specifically working on the electric bus market. It would like to fully develop a battery-swapping type of electric bus system; a 50kWh-level lithium-ion battery could be used to power a bus and be swapped out for a fully charged one when necessary. Eventually, Pmgrow is looking to lead the supply and expansion of electric buses across South Korea. 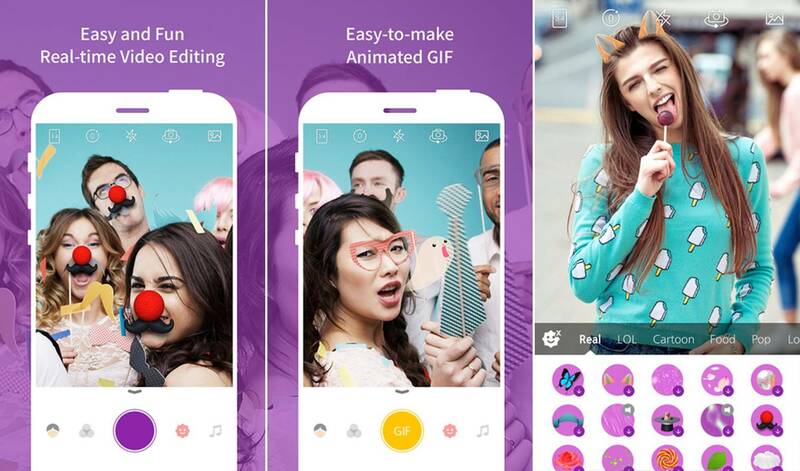 ChattingCat, which began in 2014, is the brainchild of April Kim. As a non-native-English-speaking marketer, she wanted to avoid language errors in her emails. She created ChattingCat, a real-time English correction service with 700 native tutors working behind the scenes. On average, users receive corrections on their English sentences within three minutes. 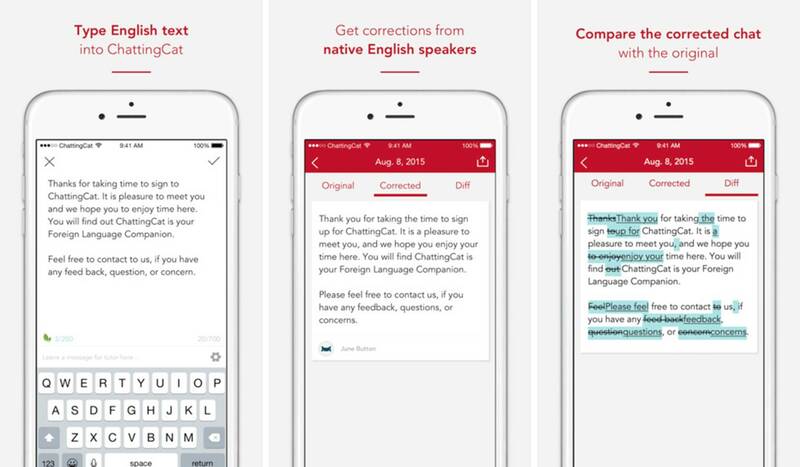 The app can be downloaded for free for iOS and Android, and “Cat Nip” can be purchased for correction services, depending on how much writing users need to have edited. 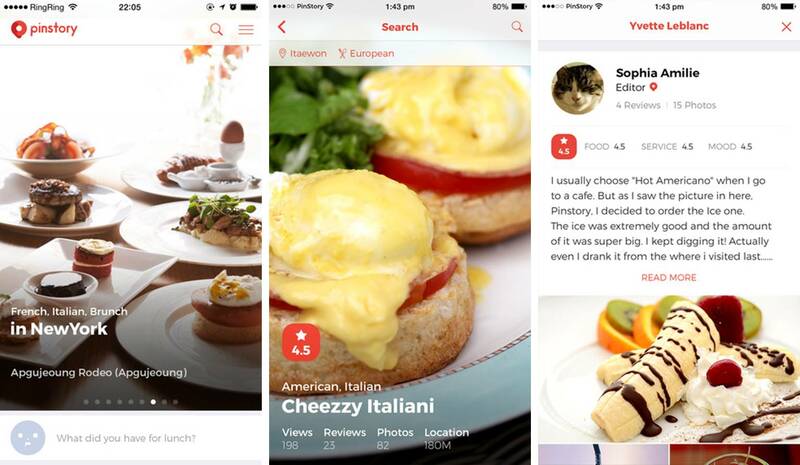 PinStory, which started in 2014, was developed to help travelers feel like locals – in terms of food and drink – while they’re away. Currently in beta mode, individuals are encouraged to sign up as a “Pinster” on the PinStory website to begin receiving recommendations on restaurants, bars and cafes in their local area. Pinsters can also write reviews and post photos based on their discoveries. As PinStory states on its website, it wants to help “every tourist eat like a local” while traveling through South Korea. So, PinStory is NOT related to Pinterest at all? It seems that a lot of app companies are doing their best to make software they can license as the business. I guess it is not a bad thing and I am sure Bluepin has a good plan for where they are headed.